Right on schedule, Checkmark 2 has checked in to the App Store. 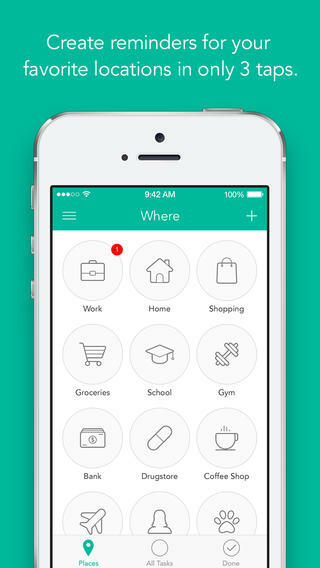 As its name indicates, Checkmark 2 is the sequel to the popular location-based reminder and to-do app Checkmark, which was released by Snowman in July 2012. Try as they might, Apple isnt likely to end its alliances with Samsung anytime soon. In fact, its frenemys position as a manufacturing partner is only strengthening as we get closer to production on Apples 2014 iOS devices. 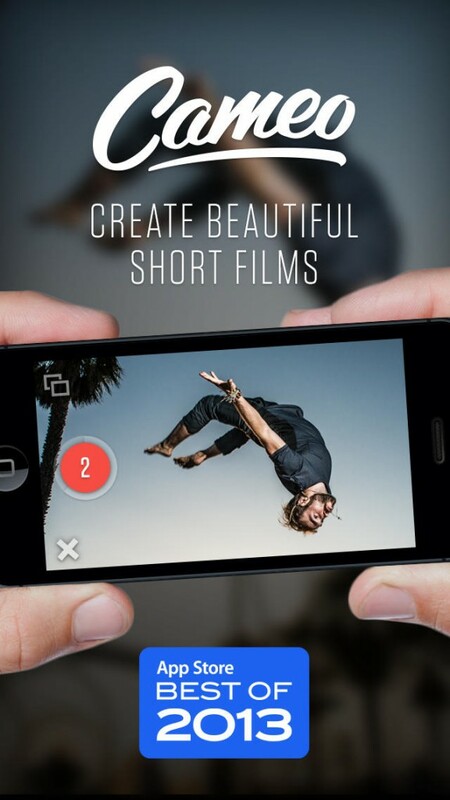 Vimeo has acquired Cameo, the highly rated video creation app developed by Fast Society and released just last October. Some might be cheering todays arrival of the 8GB iPhone 5c, or the return of the iPad with Retina display. 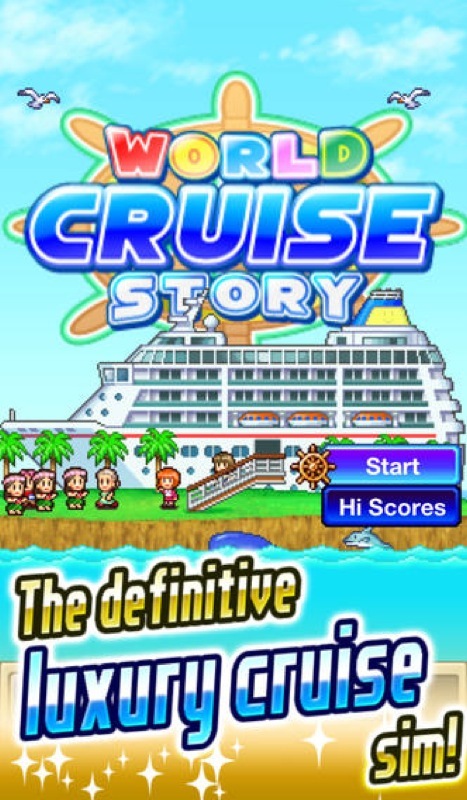 Neither, however, represents Apple’s first new product of 2014. 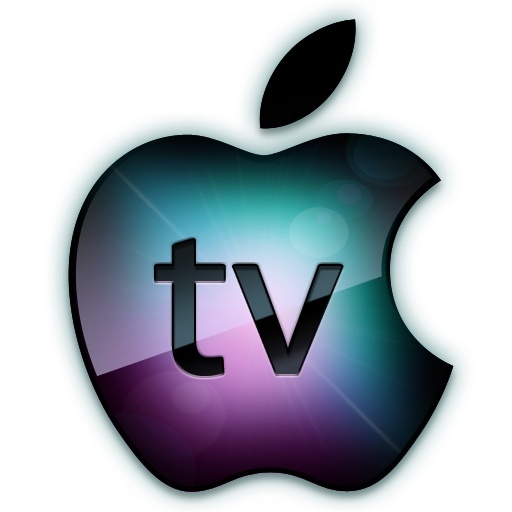 The fourth-generation Apple TV is likely to grab that title in a matter of weeks. 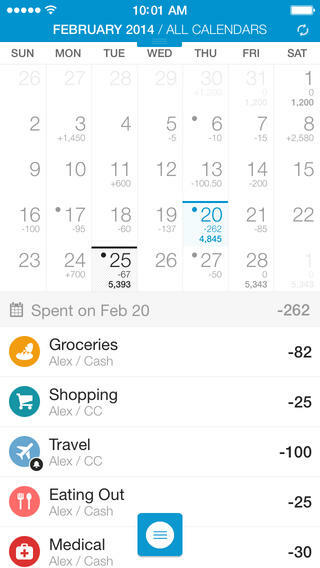 The calendar-based personal finance app Dollarbird has just been updated to version 2.0, eight months after its launch in the App Store. Dollarbird 2.0 introduces a number of new features and capabilities along with some interface and performance improvements. 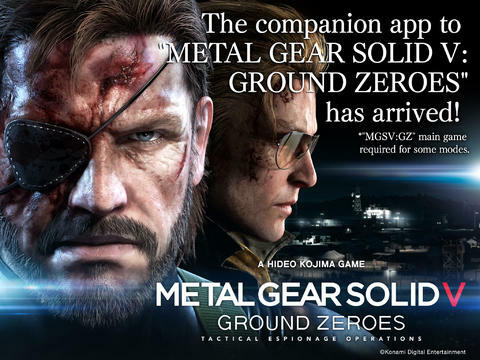 Concurrent with the North American release of Metal Gear Solid V: Ground Zeroes, Konami has just come out with the official iOS companion app of the new prequel in the Metal Gear series of action-adventure stealth video games. 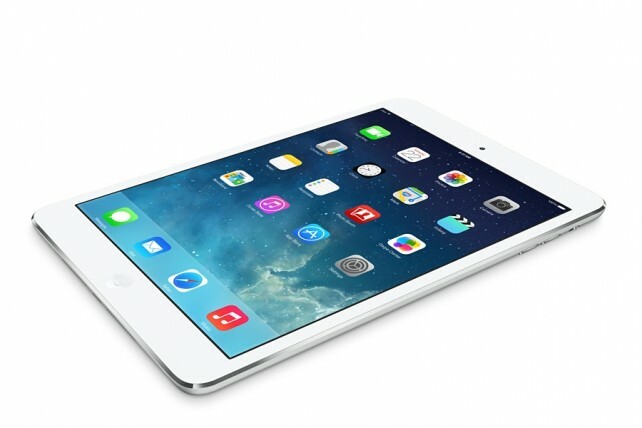 Apple has revamped the lower / older end of their iPad lineup. They have discontinued the iPad 2 line, and brought back the 4th gen iPad – or iPad with Retina Display as it’s listed in their online store. The excellent QuizUp real-time trivia game for iPad was updated yesterday, to Version 1.1.4. 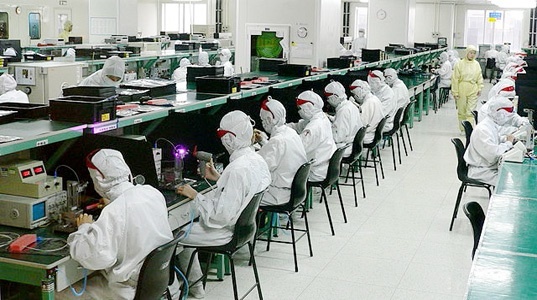 Pegatron, Apple’s manufacturing partner, is said to be planning on kicking off mass production of the iPhone 6 in the second quarter of this year. Production will take place at its new Kunshan, China plant, according to a report from the Commercial Times.